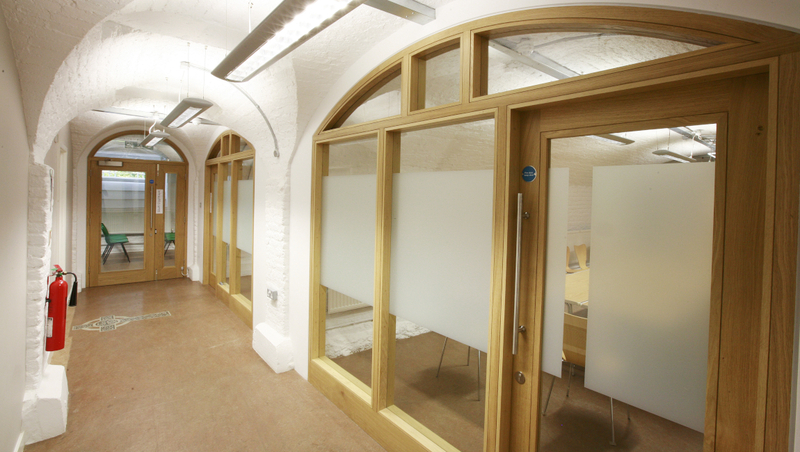 Our crypt rooms are quiet rooms, ideal to hold meetings or conferences. 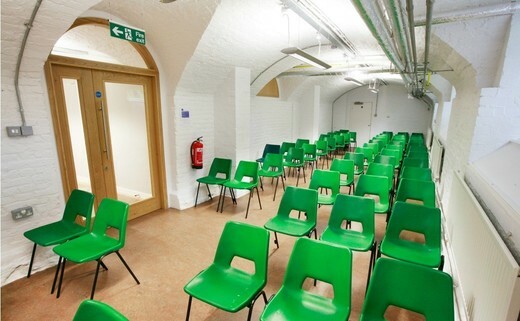 The rooms can seat up to 35 people. 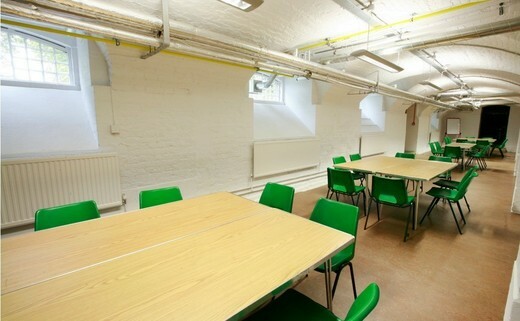 The crypt also has a kitchen available for making refreshments during your meetings making it the perfect self contained meeting area.